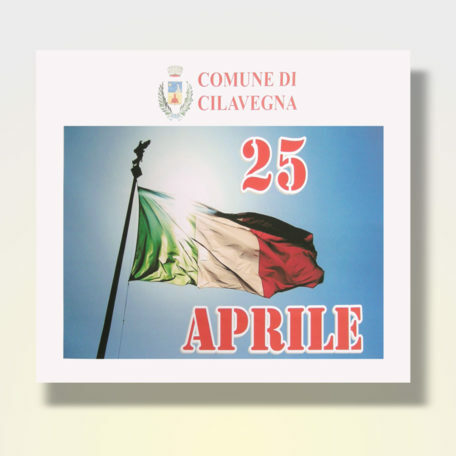 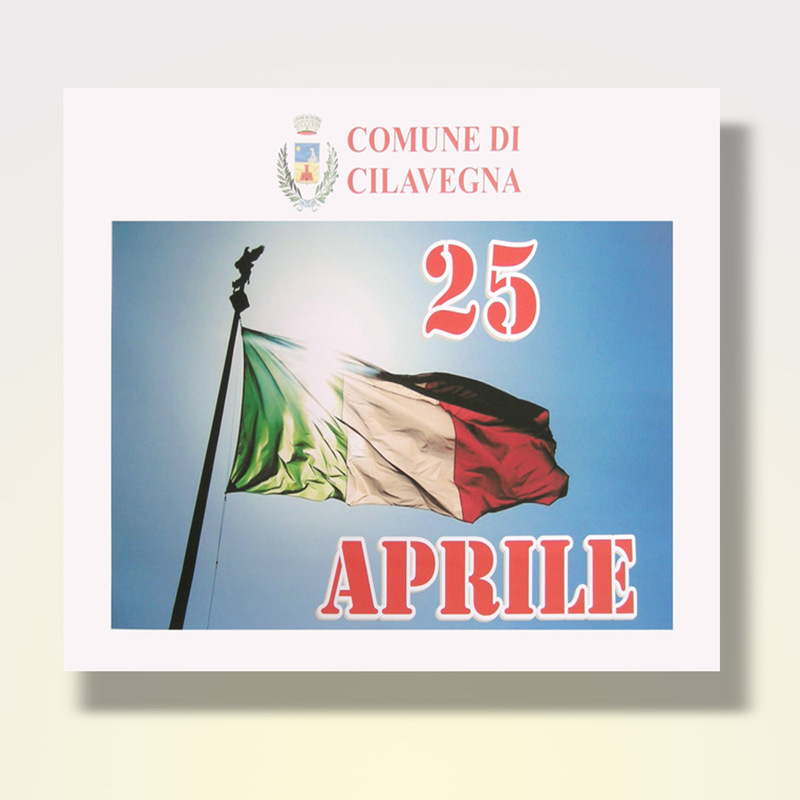 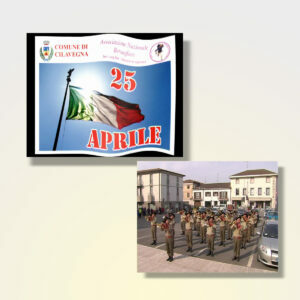 Celebrations of April 25, 2016 in Cilavegna (PV) with the fanfare of Nichelino Enrico Toti. 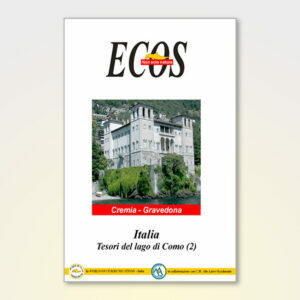 The video is in Italian only, available on DVD and also includes the complete concert of the fanfare made ​​at Casa Serena. 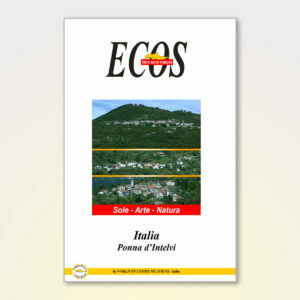 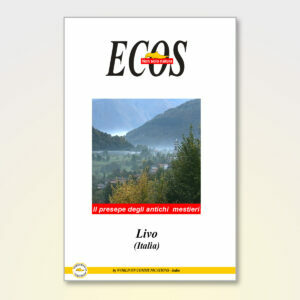 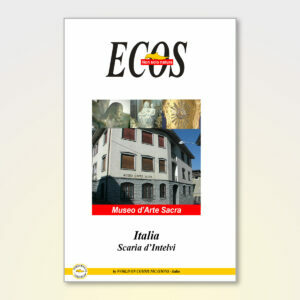 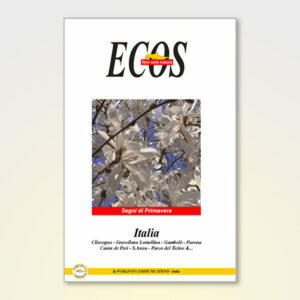 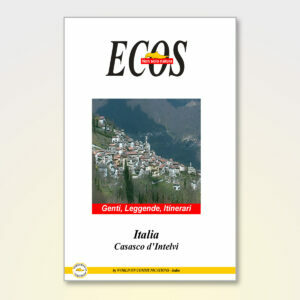 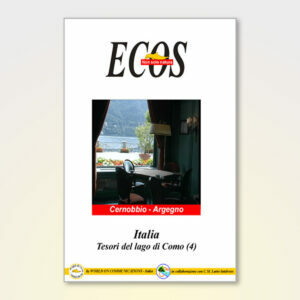 Thanks to the authorities present, and especially to Giovanni Toretti, soul of the National Bersaglieres Association.